When deciding what to do for your charity event, you want to make sure you raise the most money possible for your charity. 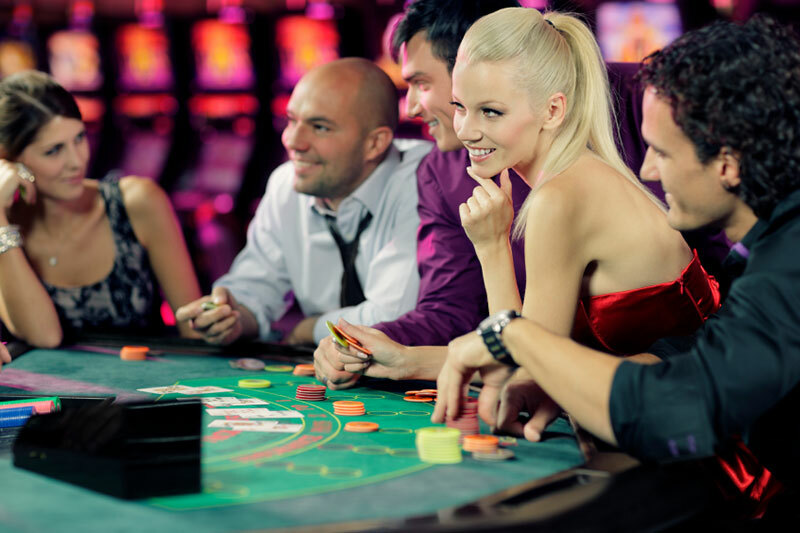 Casino Royale Rentals can help you accomplish your goal and raise even more money! 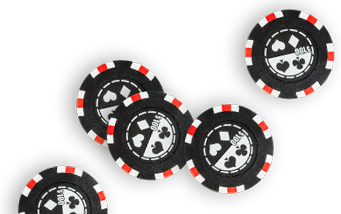 Whether you want to play for real money or funny money, our casino event specialists will show you how! Casino Royale’s charity poker tournaments are wildly popular and have proven to be incredibly successful in raising donations for charity. The staff at Casino Royale Rentals are there at every step from the early planning through the final clean up and tear down to ensure your charity event’s maximum success. We can help assist you with maketing ideas, ticket pricing, and even table sponsorships. We can even provide sample letters for contributors. 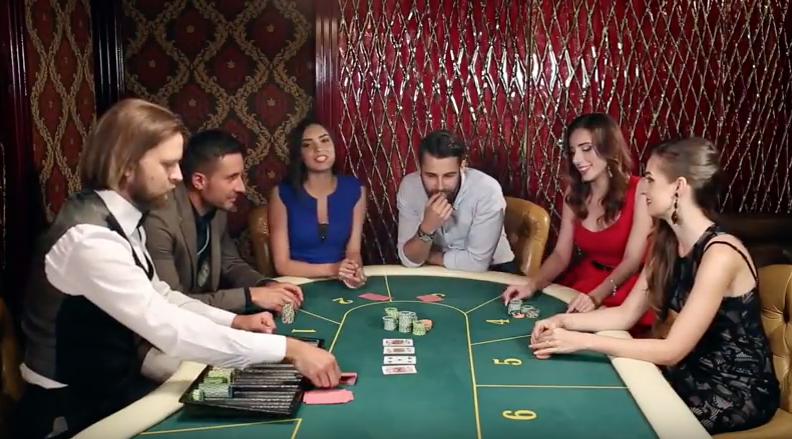 Casino Royale’s Monte Carlo Night Fundraisers have also been proven to be incredibly successful in raising donations for charity. Want to do something different? The intention is to raise money for charity while showing people a fun time all while making a good impression for your organization.